To encourage reading and community involvement, Doyle Library would like to invite and encourage all young people, ages 0 to 18, to pick up a Reading Log Book to earn prizes and rewards during its Summer Reading Program. 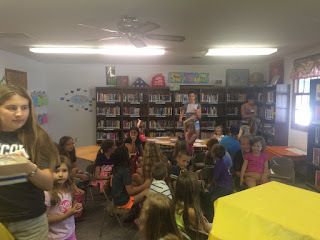 “We want to thank all our volunteers, businesses and people in the community who have donated to the program, helping to make this event so successful,” said library director Deb Young, “We have received many donations of craft and office supplies and our local Subway in Raymond provided us with scores of lunch bags and book bags to giveaway to the young people. We really appreciate this community support!,” according to Young. 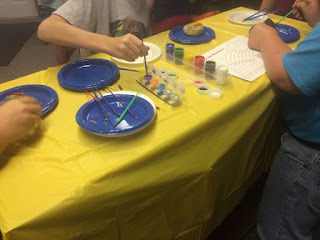 Doyle Library’s Kick-Off of the Summer Reading Program has been outstanding, with more than 45 participants of all ages last Wednesday from 1-2 with a theme of Painting Magic, Colors and Marble Paint Box Art including many science and learning activities. 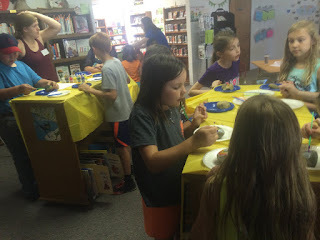 “We have 7 volunteers at this time, which really helped in grouping the children into age-appropriate activities which added to the fun, excitement and overall enjoyment. We even had a room and session set aside for parents and babies to enjoy sharing and spending time together,” said Young. 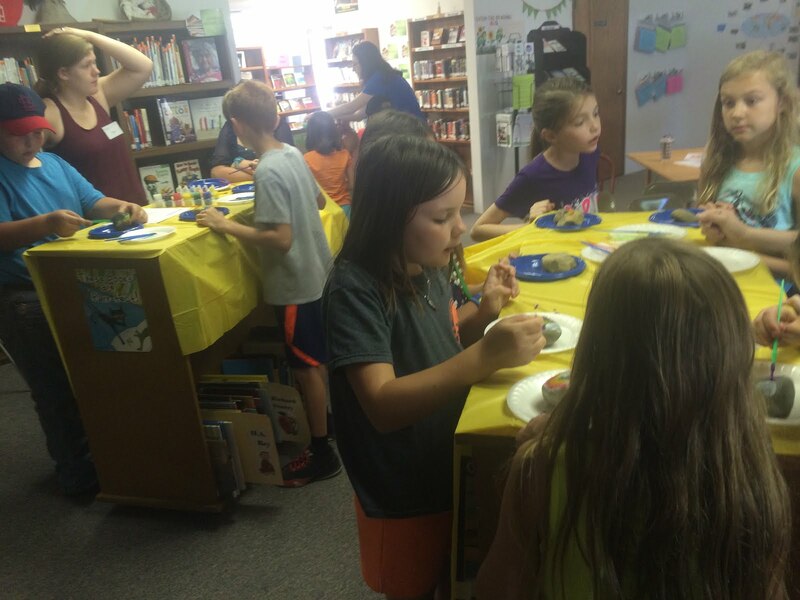 Doyle Library’s next event, June 15, will feature Amanda Cole, Montgomery County Agriculture Literacy Director, who will present an introduction to food and agriculture, which will include reading the wacky book 11 Experiments That Failed by Jenny Offill and Nancy Carpenter, as well as hands-on science stations with fun food and facts. “At our last event, a little 5-year old girl learned about gravity and stated, ‘Gravity is what keeps us from falling off the planet!’. When you hear that kind of excitement and involvement from our young people, you realize the importance of these types of community events,” stated Young. On June 22, Doyle Library features the circulatory system, with theme-based science experiments and fun activities, such as seeing the circulatory system of plants, flowers and other organisms. “We encourage all individuals and businesses to help promote and support our efforts toward community literacy. Check out our website at www.DoylePublicLibrary.org or like our page on Facebook at Doyle Public Library. We all benefit from a literate, active and involved community,” according to Young.